Portraits and Fashion from Sibylle. My view of the current exhibition. The magazine for fashion and culture "Sibylle" was a women's magazine founded in 1956 in the former German Democratic Republic (GDR). The exhibition in Opel Villen presents the Sibylle photographers with about 200 photographs. 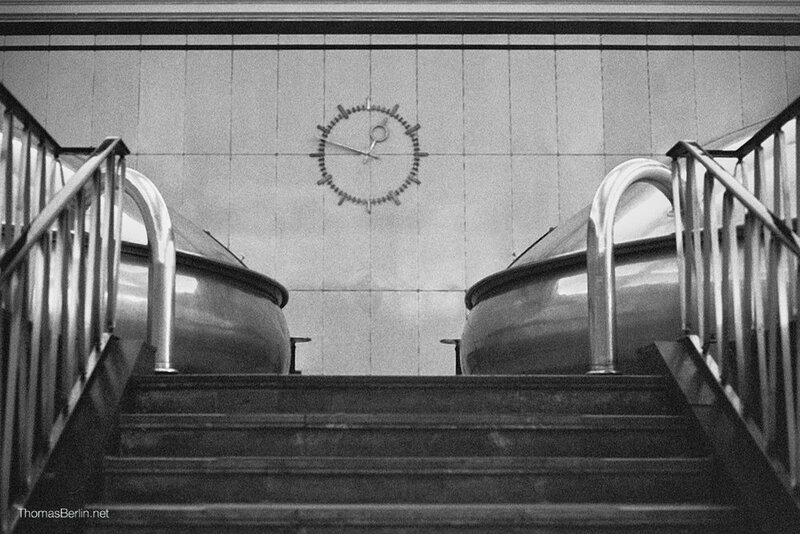 Images from one of the traditional breweries in Berlin. I took the photographs as a youngster in the last century. Meanwhile the factory no longer exists at the location. See the photographs in the gallery.